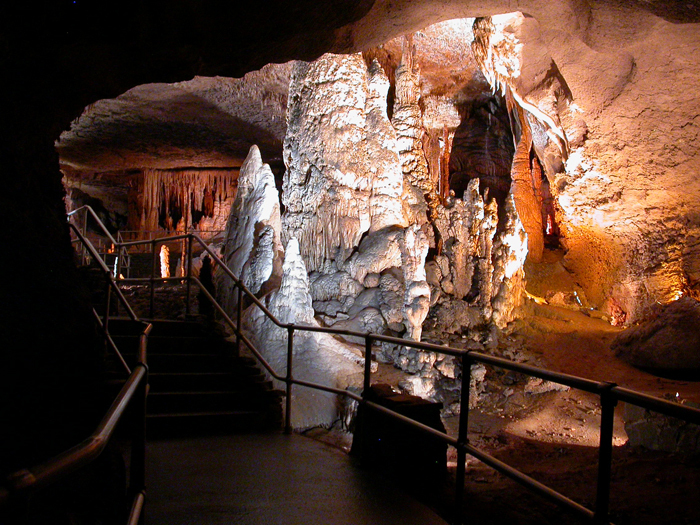 Blanchard Springs Caverns is one of the most spectacular and carefully developed caves found anywhere in the world. The active cave, with its glistening formations, stalactites, stalagmites and flowstones is constantly changing, providing return visitors something new to see each time. Beautifully lighted rooms, that accentuate the cave's features, are equipped with handrails and paved trails for comfortable walking. Location: Blanchard Caverns Recreation Area on the Sylamore Ranger District on the Ozark-St. Francis National Forest. 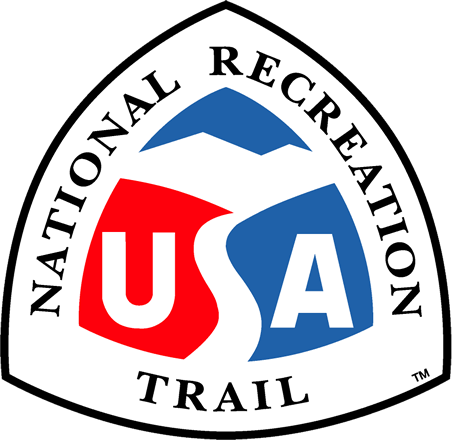 The trail is located 280 feet below the ground under the Visitor Center. From Mountain View, take Highway 5-9-14 north for 5 miles to Allison. At Allison, take Highway 14 west for 8 miles towards the town of Fifty Six. Blanchard Springs Caverns is marked by a brown sign on the right. Turn right and follow the road to the Blanchard Visitor Center.